How Many Car Wash Visits are Too Many? A car wash is likely badly needed for your car since all the water conservation laws went into effect last year. 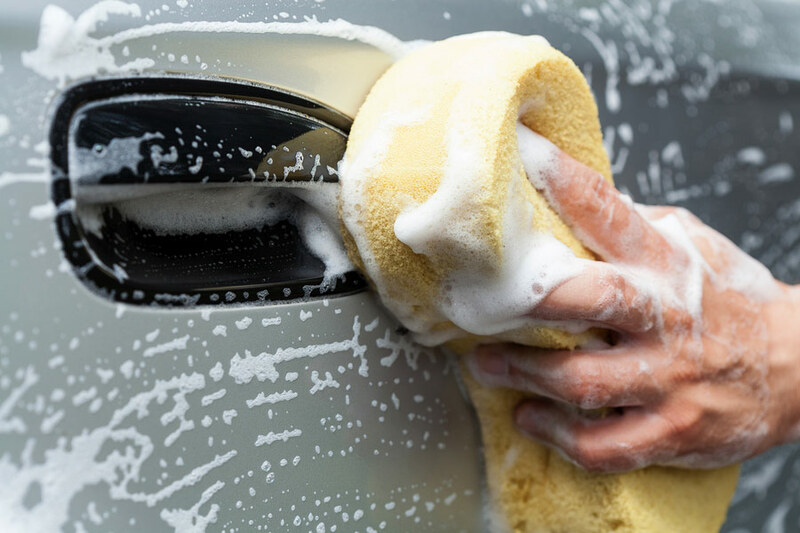 The safest way to stay out of trouble was to never wash your car at home, although it was legal to do so. But, what changed in 2016? Do you still need to drive a filthy car? You can go to the car wash as many times as you like. Car washes have put into place many water saving features. However, if your car is always sparkling clean, you’ll likely raise eyebrows from those extremely environmentally conscious Californians. With loads of rainfall lately in Northern California and beyond, Governor Jerry Brown has eased the water conversation rules a bit. In the Bay Area, the conservation target has been dropped down to only 8%. However, that doesn’t mean it is now OK to leave the hose running while you suds up your car. If you wash your car without a shut off nozzle on your hose, you will be fined. You’ll also be fined for watering the sidewalk and allowing broken sprinkler heads to turn themselves into fountains. Is a Dirty Car Better for the Car’s Paint? So, how many times a year should you wash a car? Well, it depends. If you keep it in the garage and for the most part it just gets a little dusty, you can let it go for months without a wash. However, if the pigeons selected your car for target practice, you’re going to need to wash it as soon as you see it soiled. Things like tree sap or bird poop can destroy your car’s paint, so go to the car wash often or give it a quick scrub in the driveway.